Interested in construction and infrastructure updates in San Rafael? 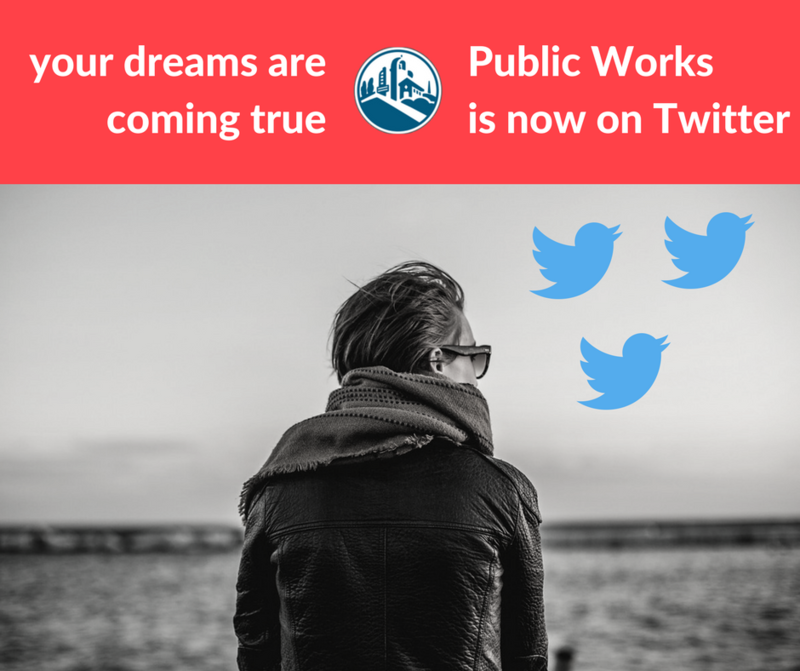 Well, you’re dreams have come true because the San Rafael Public Works Department is now on Twitter. Follow their tweets!